﻿Need easy, reliable, affordable service for your car? 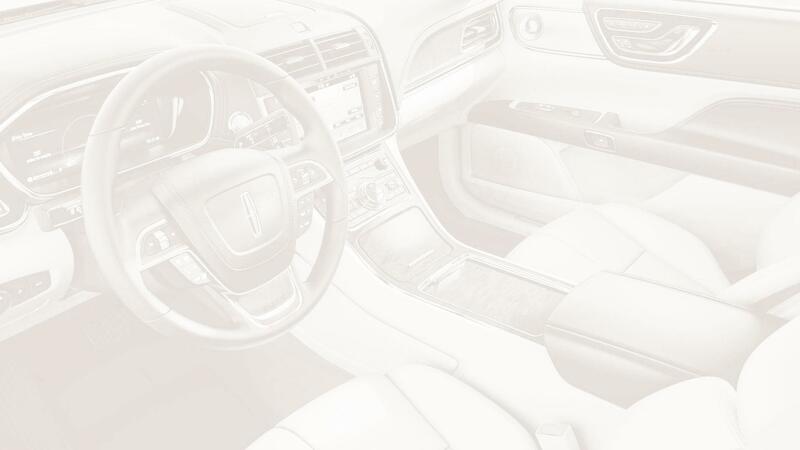 Come to The Belanger Lincoln Centre Ltd. and schedule a service appointment. We pride ourselves on certified technicians and genuine parts that provide the best service Chelmsford, ON can find. Servicing your Cars and SUVs makes it simple to keep your vehicle running at its top performance. 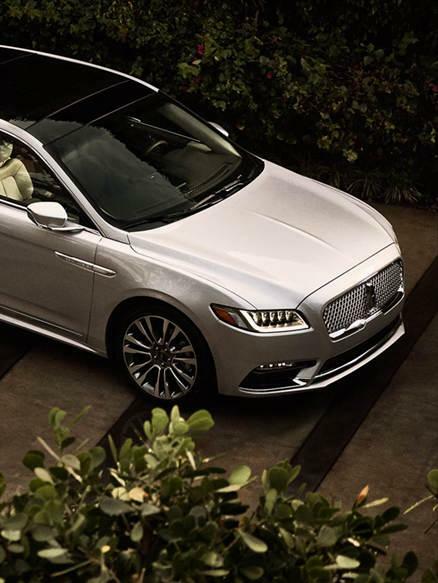 Looking for a new Lincoln vehicle at the best price? 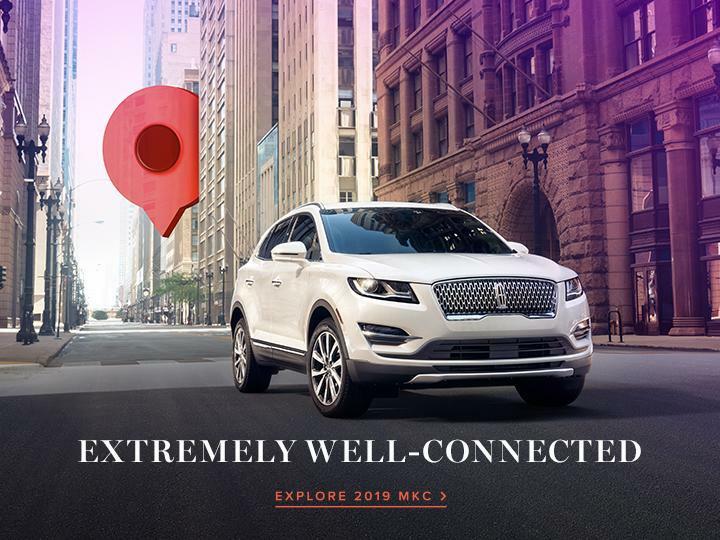 Look no further for Chelmsford's best selection of Lincoln offers and incentives! Looking for a new vehicle at the fairest price? Take advantage of our current new vehicle offers featured below! One of the best experiences of customer service I have ever had. Nice new showroom and the staff are easy to deal with. A good experience, every time! We proudly serve Sudbury and surrounding areas. 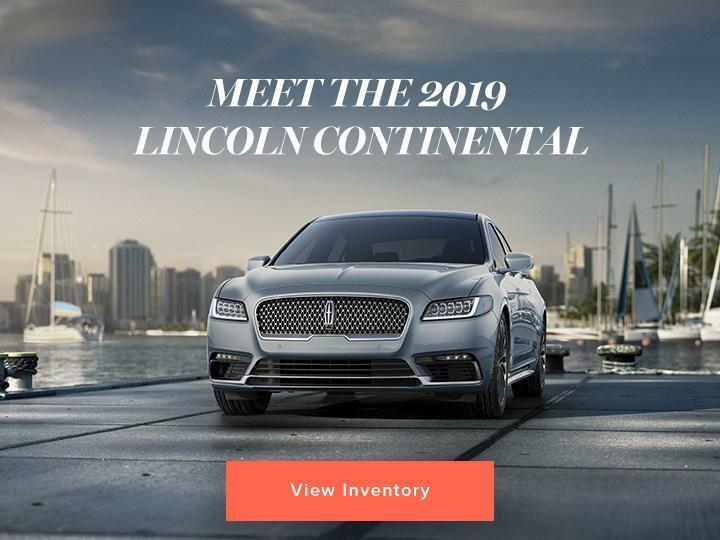 Our first and foremost goal here at The Belanger Lincoln Centre Ltd. is to make your car-shopping experience to be the best. We’re located in Chelmsford, stop by! You will quickly discover the entire staff knowledgeable in all things automotive especially in the Chelmsford, ON area. 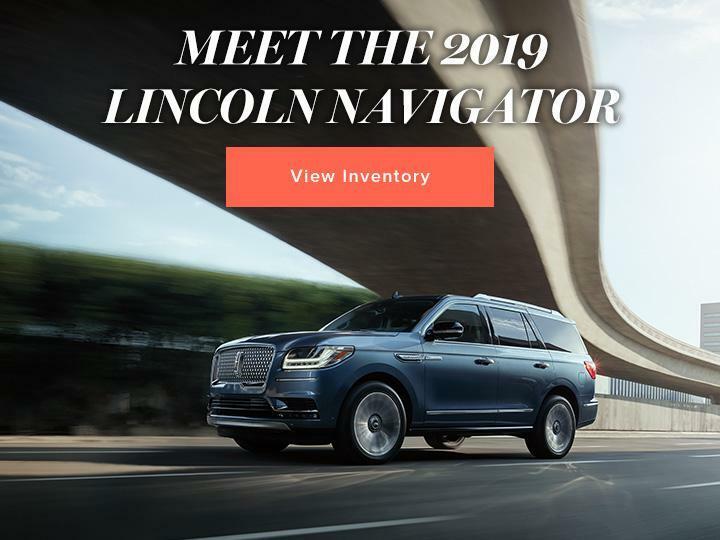 We proudly offer the very best in new and pre-owned vehicles at The Belanger Lincoln Centre Ltd.. We maintain an easy-to-use searchable online inventory for customers to start their search. Or talk to our sales personnel, instead, to find that pre-owned vehicle of your dreams. Already own a car and looking to keep it running? Bring it to our expert car service and repair department. No job is too big or too small for them. Finally, chat with our financial department. They’ll make sure you get the right car loan or lease for your budget.